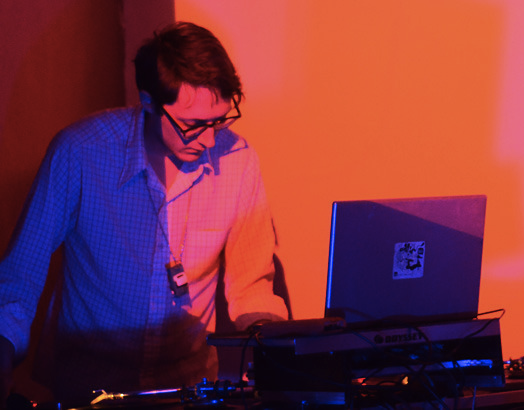 AUDITORIUM is an extended evening of site-specific electronic and electroacoustic performances organized by artists/curators Lea Bertucci and Tristan Shepherd. 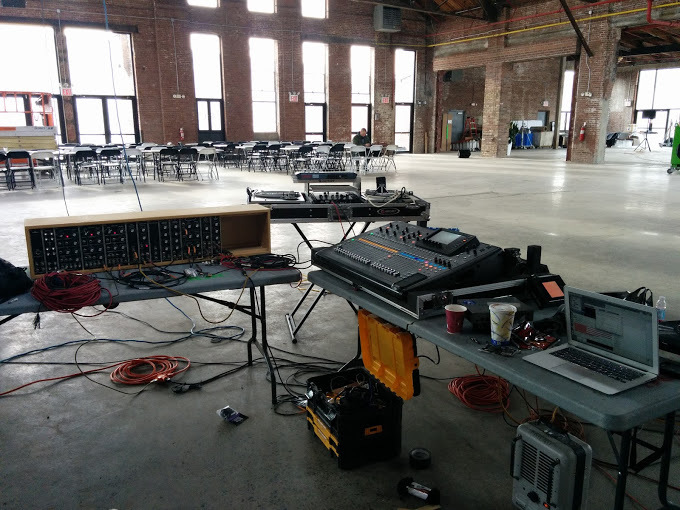 The focal point for this event is a custom 10-channel sound system installed throughout the 50,000 square feet of Knockdown Center. 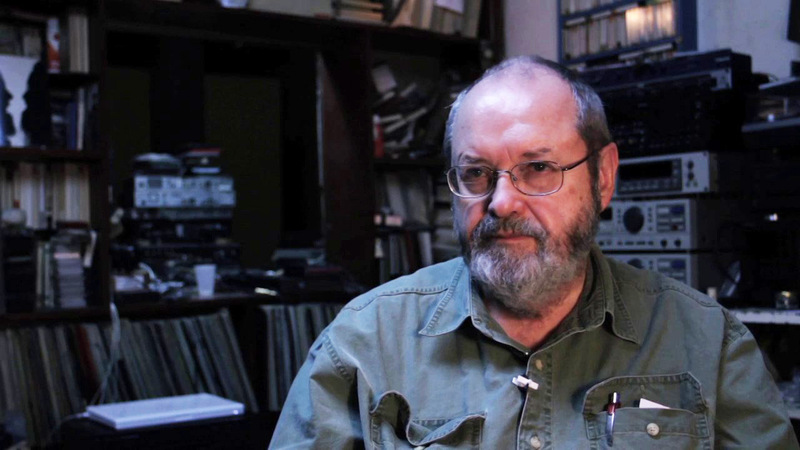 This system will act as the point of departure for multichannel works by innovative sound-based artists Nate Wooley, Sabisha Friedberg, Marina Rosenfeld, Woody Sullender, Phill Niblock, and Katherine Liberovskaya. Bertucci and Shepherd commission new works from the composers, instrumentalists and audio artists to develop works uniquely suited to the site. The project will culminate in a day long event in which the selected artists present their projects on site in a roving auditory experience. 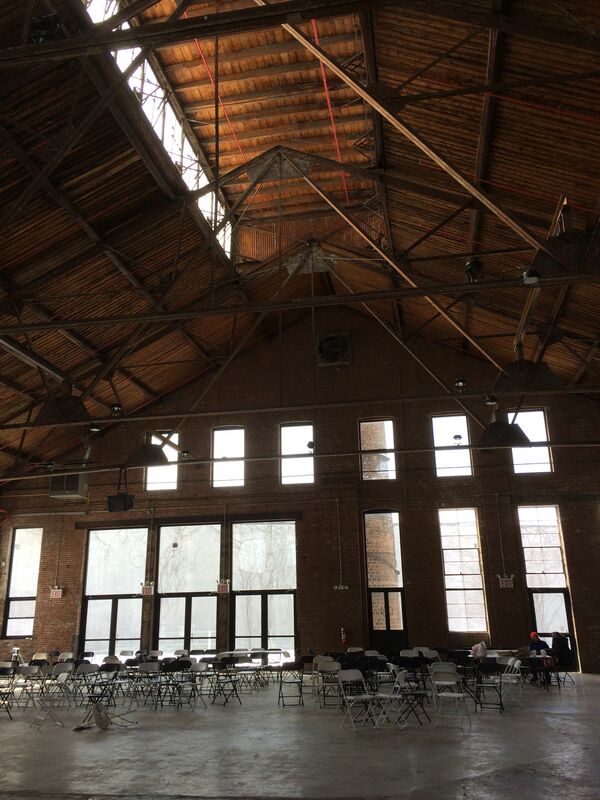 For the 2015 iteration of this event, now in its third year, the event draws on a roster of artists whose work represents diverse perspectives, some as instrumentalists, others who come from a sculptural/installation based sound practice and still others whose work centers more on composition. $15-20 sliding scale door admission. 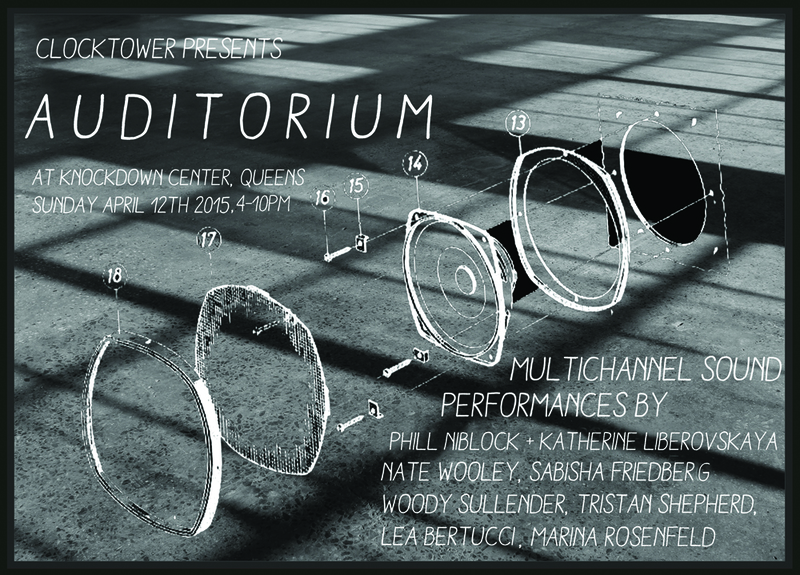 Auditorium Poster by Lea Bertucci (2015). 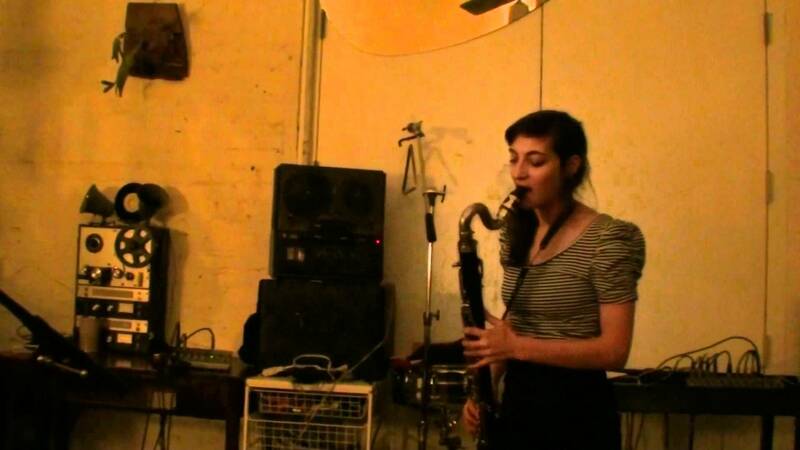 In the June 10, 2014 installation of Playing Hooky, our livestream in-studio performance series, Brooklyn noise and improv bass clarinetist, Lea Bertucci, stops by the studio to deliver an inspiring set and talk with host Willis Arnold. 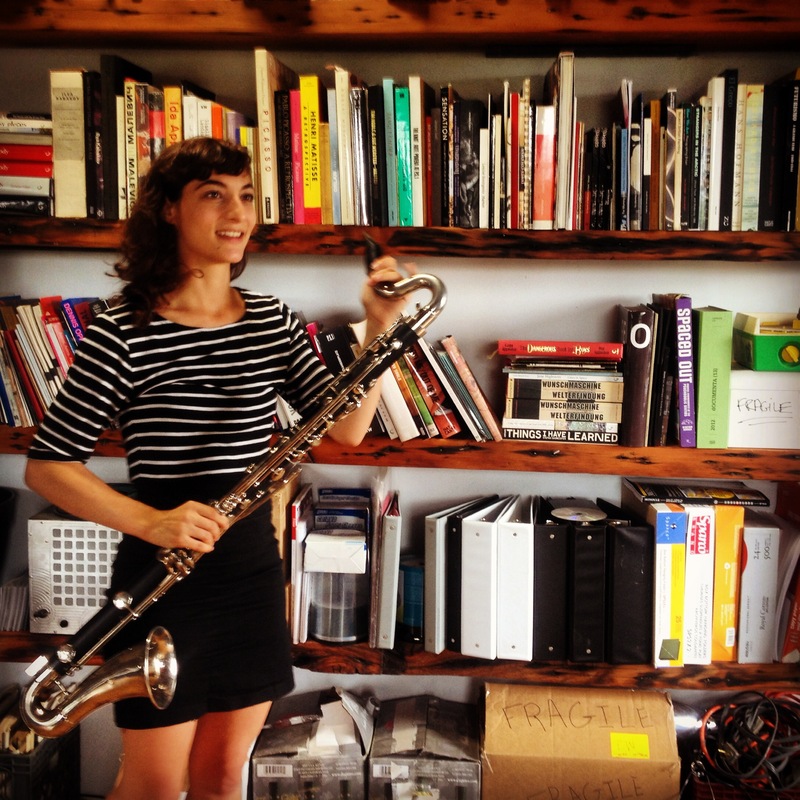 Lea's mastery of the bass clarinet is apparant throughout the set, as well as her ability to manipulate the resonance in order to control feedback and produce a unique result. 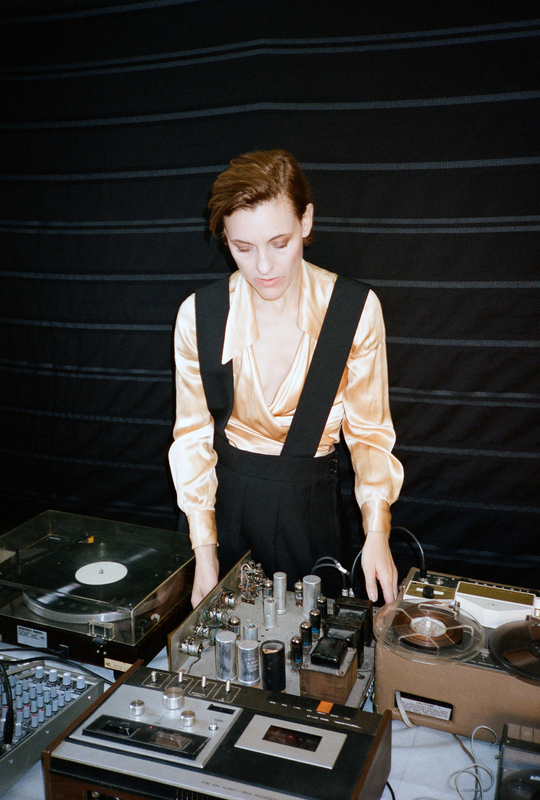 Lea also fields questions from listeners, explaining how she developed her sound, and the process of transitioning from a classical and jazz background to a more abstract sound. 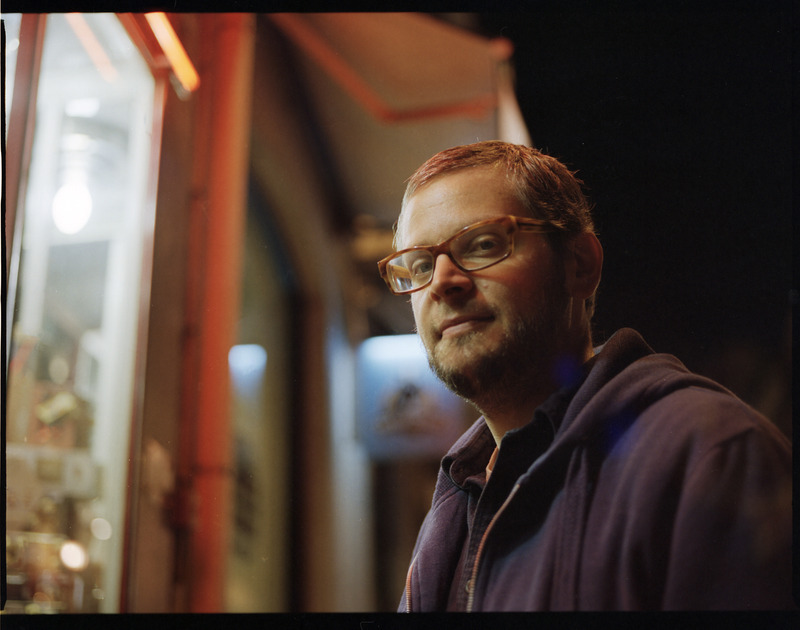 Bertucci is an interdisciplinary artist working with photography, video, installation and sound. 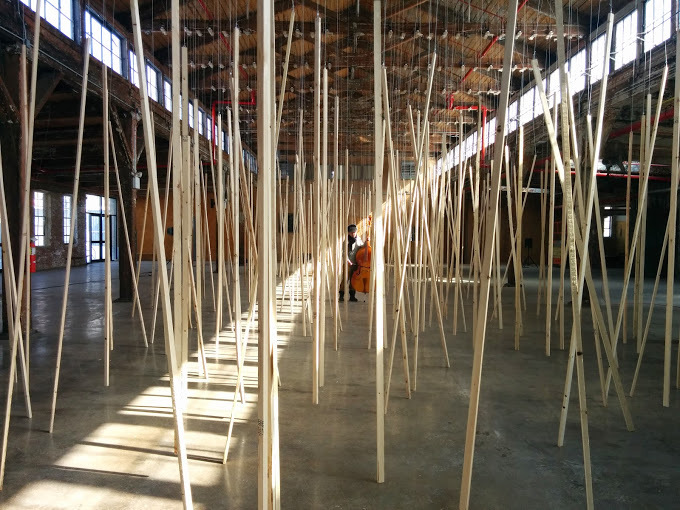 The emphasis of her work lies in the creative description of space, whether through light, movement, or sound. 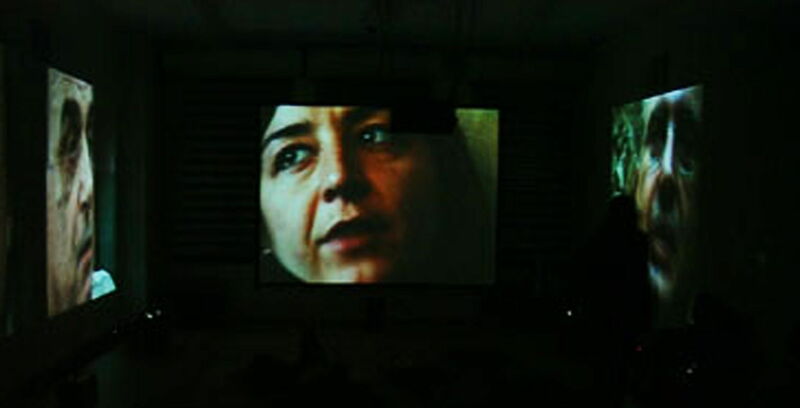 She is a 2007 Tierney Fellow and holds a degree in Photography from Bard College. 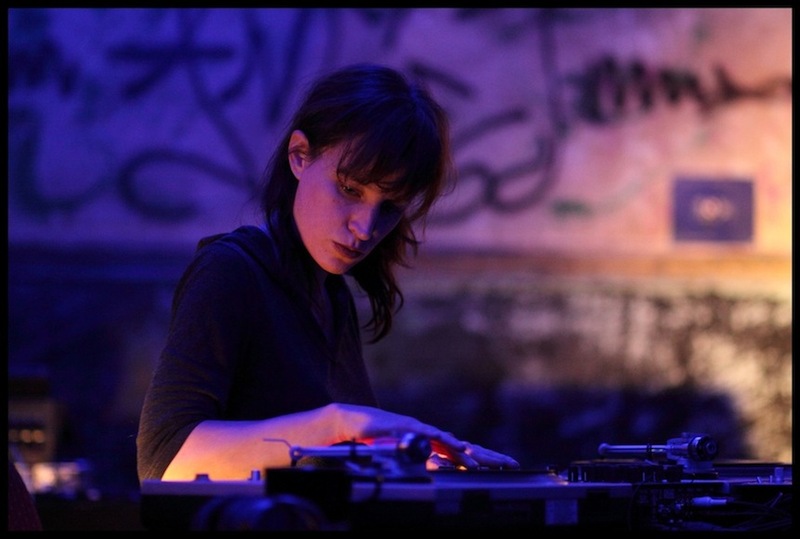 She is one half of the (now disbanded) experimental music duo TwistyCat and enjoys the creative use of obsolete technologies. Playing Hooky is Clocktower's live in-studio performance series featuring musicians of all ages and styles from cowboy music to pure noise. 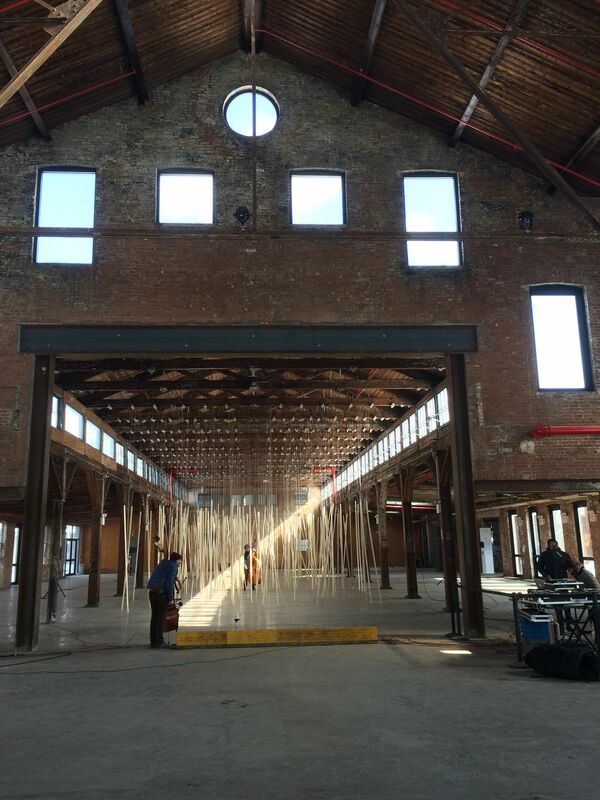 Recorded in our Red Hook studios at Pioneer Works and offered as a distraction from the mid-week blues. 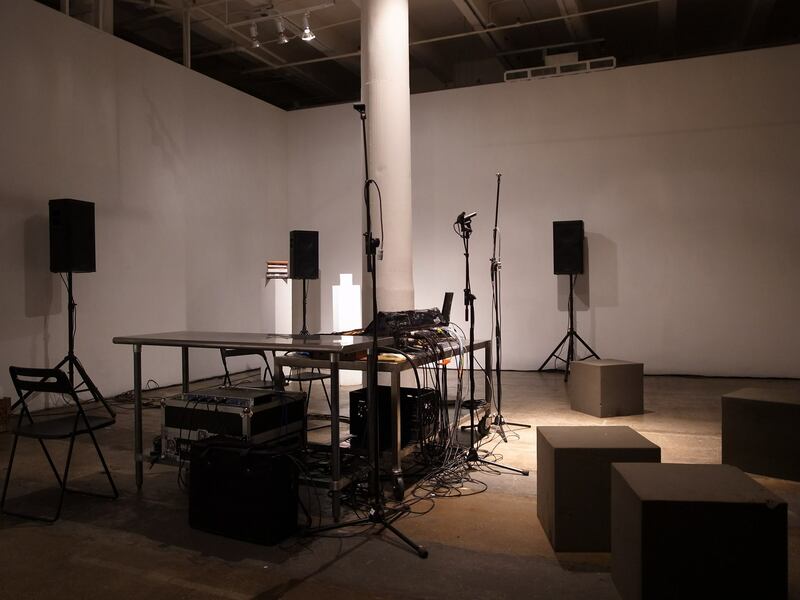 In Broadband Echos, Episode 02, members of the CT::SWaM collective reflect on Spatial Sound Summer Sessions 2015, a two-week series of presentations in a temporary multi-channel sound studio at Fridman Gallery. 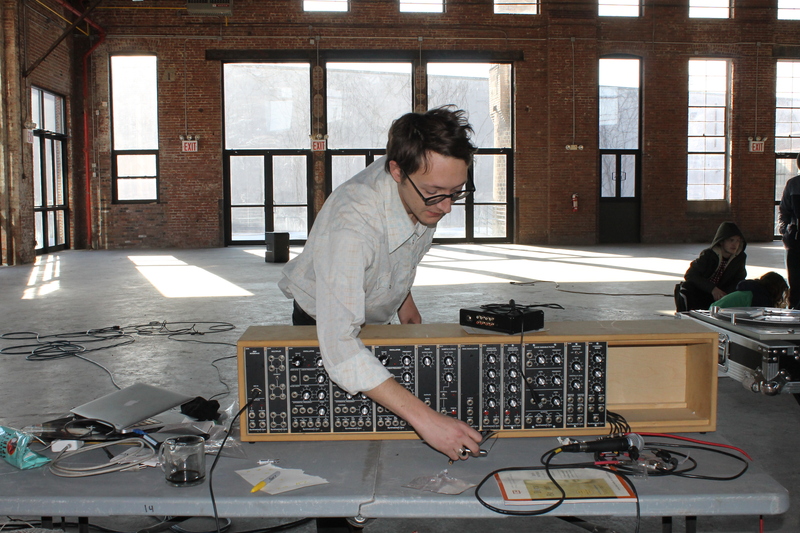 Between August 16 - 31 2015 the Summer Sessions provided a platform for various studies, experiments, presentations, and exchange around spatial sound composition. Over 15 performances occurred and in this episode we highlight and discuss a selection of works by Leah Beeferman / Alfons Knogl, Gen Ken Montgomery, Jenn Grossman, Wolfgang Gil, Mene Savasta, David Moscovich feat. Beatriz Albuquerque / Cecily Iddings / Justin Maki / Daniel Neumann / Mike Topp; Federico Escalante, and Jukka Hautamäki. 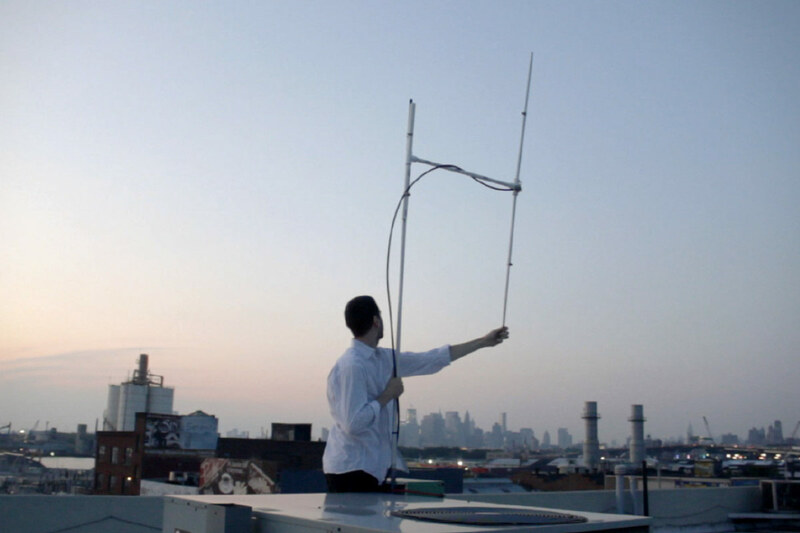 Though now removed from contexts of inception and performance at Fridman Gallery, these works question the roles of and illustrate diverse approaches to thinking about space, sound recording, reproduction, and the larger practice of spatial sound. CT::SWaM’s Spatial Sound Summer Sessions 2016 will be held from Aug 25 - Sep 6 2016 at Fridman Gallery.